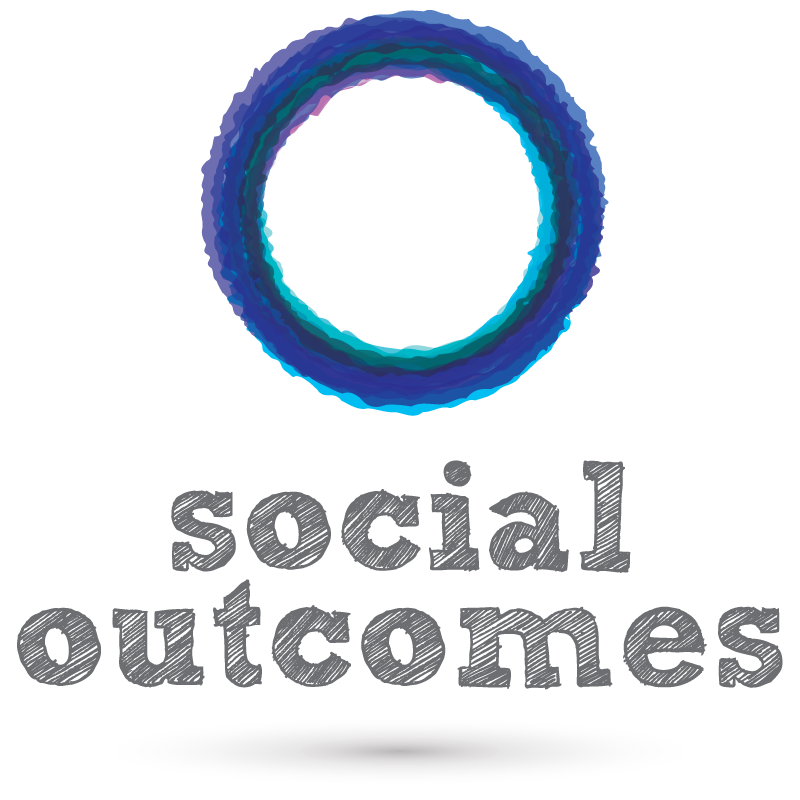 Social Outcomes is a for purpose enterprise that specialises in social innovation and design that allows our partners and clients to maximise the social, cultural and environmental impact to be created through any activity or project they undertake. Where appropriate, they design financially innovative approaches to funding these initiatives, including payment by outcome contracting and social impact bonds. They also build simple, insightful impact measurement frameworks so the outcomes can be communicated effectively to stakeholders whilst also generating learnings that can improve impact over time. They have undertaken projects right across urban, rural and remote Australia and into the Asia Pacific region. Social Outcomes’ clients are from all sectors, including Federal, State and Local government, corporations such as Lend Lease, NAB, Arup and the Westpac Foundation, not-for-profit organisations such as the Benevolent Society, Engineers Without Borders, Greenpeace and Cohealth as well as indigenous agencies such as Indigenous Business Australia and the Indigenous Land Corporation.